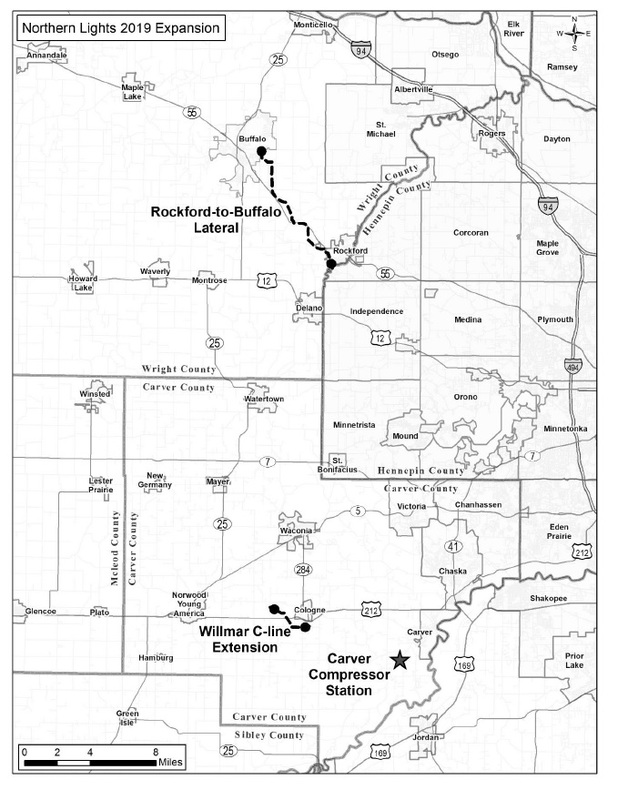 Northern Natural Gas Company’s (Northern) has received US Federal Energy Regulatory Commission (FERC) approval to install additional horsepower at its existing Faribault Compressor Station and Owatonna Compressor Station, and to construct the New Prague Branch Line, as part of its Northern Lights 2019 Expansion Project. Northern received a favorable Environmental Assessment from FERC earlier this year, allowing the project to move forward. The project is required to provide additional gas for customers associated with increased energy needs in Minnesota, USA, that cannot be met by its existing infrastructure. The project will span several counties in Minnesota, USA, and will allow Northern Natural to deliver 101,411 dekatherms per day of incremental peak day capacity. The Faribault Compressor Station and the Owatonna Compressor Station will each add one 15,900-hp (11,861-kW) Solar Mars 100-16000S gas turbine-powered compressor. The Northern Lights 2019 Expansion will also include the construction of a new compressor station (Carver Compressor Station), which is still awaiting FERC approval to begin construction. The Carver Compressor Station will utilize one 11,153-hp (8320-kW) Solar Taurus 70-108202S gas turbine-powered compressor. The New Prague Branch Line is a 1.6-mi. (2.5-km), 6-inch (152-mm) diameter loop in Le Sueur County, Minnesota.